Giada De Laurentiis is a Los Angeles-based celebrity chef who's published several cookbooks and hosts several shows for Food Network. Born in Rome, Italy, she grew up surrounded by homemade Italian cooking. As a child, she and her family moved to California, where she spent countless hours at her grandfather's restaurant DLL Foodshow. 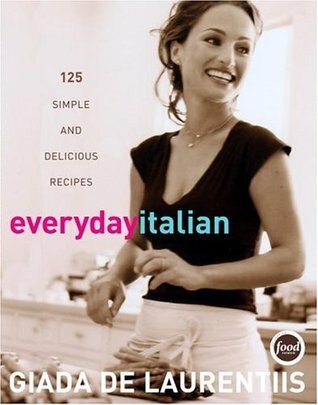 Upon graduating from UCLA with a degree in anthropology, Giada studied cuisine and pastry at Le Cordon Bleu in Paris, France. She then returned to Los Angeles and trained further at the Ritz Carlton Fine Dining Room and Wolfgang Puck's Spago, and later started up her own catering business in the city. She was discovered by Food Network in 2002 and has been a mainstay on their lineup ever since.